Auburn, AL (Restaurant News Release) Chicken Salad Chick, the nation’s only southern inspired, fast casual chicken salad restaurant concept, announced today it will be expanding in Mississippi with its newest location in Starkville. Located at 602 Highway 12, the new restaurant, which features a variety of dining options including a drive-thru, takeout and catering, will open on March 26th and marks the 7th location in the state. Thursday, March 28 – The first 50 guests at opening and the first 50 guests at 6:00 p.m. to purchase a Chick Trio will receive a free 32oz. RTIC Chick tumbler. Friday, March 29 – Free Upgrade Friday – The first 50 guests at opening and the first 50 guests at 6:00 p.m. to purchase a Chick Special will receive a free upgrade to a Chick Trio. Saturday, March 30 – The first 50 guests to purchase two large Quick Chicks will receive a free large Chick cooler. The Chicken Salad Chick concept was established in 2008 by founder, Stacy Brown. With more than a dozen original chicken salad flavors as well as fresh side salads, gourmet soups, signature sandwiches and delicious desserts, Chicken Salad Chick’s robust menu offers a variety of options suitable for any guest. In 2015, Eagle Merchant Partners purchased a majority stake in Chicken Salad Chick, and under the leadership of CEO Scott Deviney and team, the company now has more than 110 restaurants currently open in 13 states and remains a standout brand within the fast casual segment. Chicken Salad Chick in Starkville will be open Monday – Saturday from 10:30 a.m. – 8:00 p.m. For more information, visit http://www.chickensaladchick.com or call (662) 498-0120. Follow Chicken Salad Chick on Facebook, Twitter and Instagram for the latest news and trends. 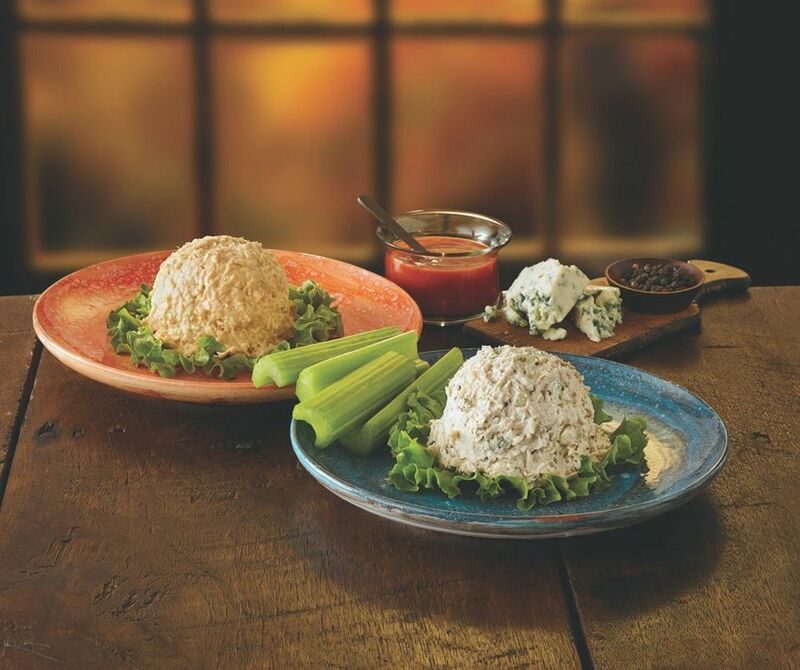 Founded in Auburn, Alabama, in 2008, Chicken Salad Chick serves full-flavored, Southern-style chicken salad made from scratch and served from the heart. With more than a dozen original chicken salad flavors as well as fresh side salads, gourmet soups, signature sandwiches and delicious desserts, Chicken Salad Chick’s robust menu is a perfect fit for any guest. Today, the brand has more than 110 restaurants in 13 states and is continuing its rapid expansion with both franchise and company locations. Chicken Salad Chick has received numerous accolades including rankings in Franchise Times’ Fast & Serious in 2019, Fast Casual.com‘s top Movers and Shakers, Nation’s Restaurant News’ Next 20 in 2017 and Inc.’s list of the 500 fastest-growing companies in the U.S. in 2016. See www.chickensaladchick.com for additional information.